For a brand, its reputation is everything. Companies around the world, spend hundreds of millions of dollars to build the right brand image to entice customers. It is because, it is this reputation that makes all the difference between consumers picking one brand over the others. It is what creates a loyal customer too. But sometimes, like everyone else, brand custodians make mistakes that could tarnish the hard-earned brand reputation, which could lead to loss of customers' trust, employee morale and the market cap of the company. Moreover, in today’s era of social media, negative news about a brand can go viral and send it into a downward spiral quickly. There have been multiple incidences in which iconic brands were damaged and faced public relations (PR) crises. In 1982, Johnson & Johnson came under fire after one of its then best-selling brands, pain relief tablets Tylenol, led to the loss of life of a few people. In another instance, in 1994, a mathematics professor discovered and publicised the flaw in Intel’s Pentium microprocessor that produced errors for certain calculations. Later, in 2003, customers discovered worms in some samples of Cadbury’s Dairy Milk chocolate. Then in 2015, Nestle India's popular Maggi noodles faced a ban in India on allegations that it contained Monosodium Glutamate (MSG) and lead in excess of the prescribed limits. There is a bottomless list of brands that have faced reputation crises around the world. It can happen to any organisation at any point due to a human error or oversight, faulty product, or wrong advertising campaign. Learn from others' mistakes Keeping an eye on brand reputation crises happening globally and understanding the reasons behind them, provides for good learning. The brand team should inculcate the practice of imagining these faux pas and come up with probable solutions to handle the potential crisis that could befall them. This would help in plugging the loopholes while creating a campaign the next time. In April 2017, in the US, United Airlines (UA) violently removed a passenger from its flight. This incident led a lot of outrage on social media and negative publicity for the airline. Later in November 2017, a video back home showed popular airline IndiGo's staff manhandling a passenger. It soon went viral on social media platforms, leading to a reputation crisis for the airline. By being proactive, IndiGo could have learned from the UA crisis and could have entirely avoided the incident or managed the crisis better. A brand’s marketing and customer service team can monitor any negative incident or trend online by setting up monitoring and notification systems. Today’s customers, competitors and influencers are very active online. An unsatisfied customer can share his or her experience on social media; a competitor can post fake negative reviews, or an employee can write a blog or upload a video showing negativity about a company. For example, back in 2009, two Domino's employees at one of the franchises contaminated some ingredients and used them to make a pizza and sent it out for delivery, and uploaded a video on YouTube. It took some time for the Domino’s team catch up to the unfortunate incident and by then the video had already been viewed widely. Equipping employees with a crisis management playbook could be very handy in a situation. In addition, it's important to train the employees for possible scenarios, create a crisis management team consisting of the CEO, legal counsel, public relations executive, and an independent consultant with crisis management specialty. In addition, you could also identify a spokesperson, who is well-trained in talking to the media, government authorities, customers and other stakeholders. This preparation would help in handling the crisis better. It is natural for a company’s leadership and employees to panic during a public relations crisis and shift the blame for the mistake. There could be some hard questions from the media, government authorities, partners, and investors. The company could also become a target of a negative campaign from competitors. When people panic, they make mistakes. They disregard procedures and deviate from the plan. It is very important for the staff members not to have any knee-jerk reaction and make the situation worse. For example, during the United Airlines incident, many people noted that the CEO's first statement appeared to blame the victim. This affected the company’s reputation further. An organisation is run by employees. Dysfunctional internal communication can hamper their energy levels and passion for work. It is very important for a company to communicate effectively during a crisis. If they are ignored during this crucial time, it can also lead to a breach of trust in the company’s leadership. In addition to employees, partners and other key stakeholders such as investors should also be kept in the loop. Many companies don’t admit their mistakes and offend the public at large. Brands are created for customers and if a company puts itself in the customers’ shoes and tries to understand them, it could respond empathetically. During the Tylenol crisis, Johnson & Johnson placed customer concerns before profits. The company issued a national media statement warning them not to ingest its product. It stopped the production and advertising of Tylenol, and withdrew all capsules from the store shelves in Chicago and the surrounding area. By withdrawing the product, the company showed it was not willing to take a risk with people's safety, even if it cost the company millions of dollars. 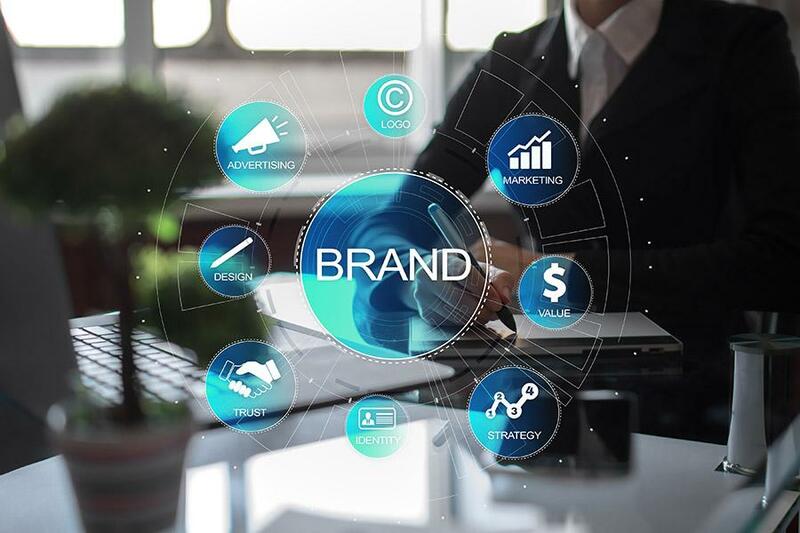 A brand is not built just by marketing campaigns, factors such as a company’s vision, capability development, culture transformation, and so on play a very important role in brand building. During a crisis, a company can’t control it just by sugar coating its statement to the public and media. It is important to take the necessary steps to find the root cause and fix it through new capability development and culture transformation. When Cadbury faced reputation damage due to the worm crisis, it invested on imported machinery and revamped the packaging of Dairy Milk. The metallic poly-flow was costlier, but the company did not hike the price. A team of quality control managers, along with sales persons did a thorough check of thousands of retail outlets that stocked and sold its products and created awareness amongst retailers about storage requirements. Once the company has fixed the root cause behind the crisis, it should ensure that the same mistake is not repeated. The company can run new brand advocacy campaigns to regain the mind share of and build trust among customers. For example, after Maggi's comeback, Nestle India has been relentlessly churning out nostalgic ads to remind customers about their love for the product. It is also coming up with Maggi Kitchen Journeys, a TV show that will bring forward motivating chronicles of women who have established their own identity using food as a medium. Andy Grove, former Chairman and CEO of Intel said, “Bad companies are destroyed by crisis, good companies survive them, great companies are improved by them.” If a company regularly audits itself for its crisis preparation and comes out stronger from a crisis, then it could move from the orbit of good to the orbit of great. 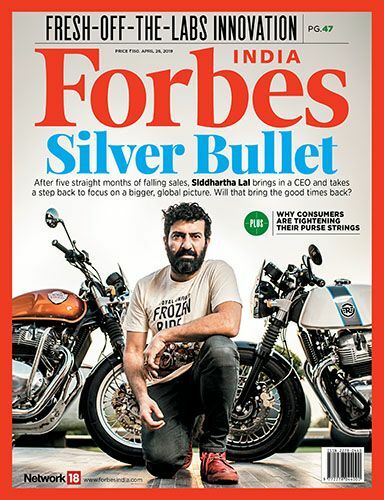 Harsh Pamnani is author of the book - Booming Brands.